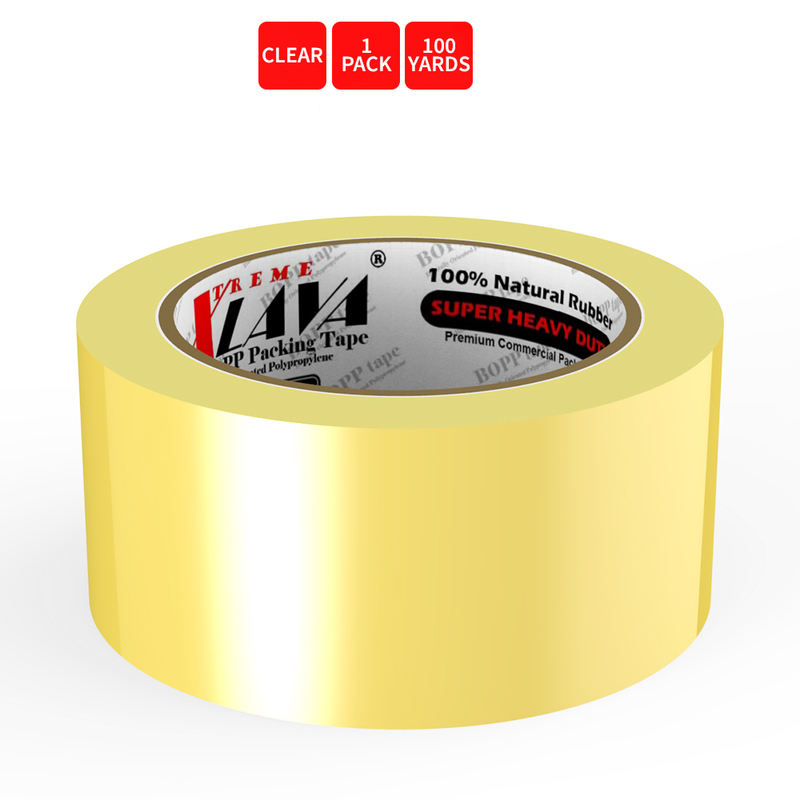 AccessoryGeeks.com | Natural Rubber Tape, 1 Roll of Commercial Grade [XLava Tape - GOLD CLEAR] Value Bundle for Cold Storage Packaging Industry [2.0 Inches x 100 Yards] | Free Shipping! 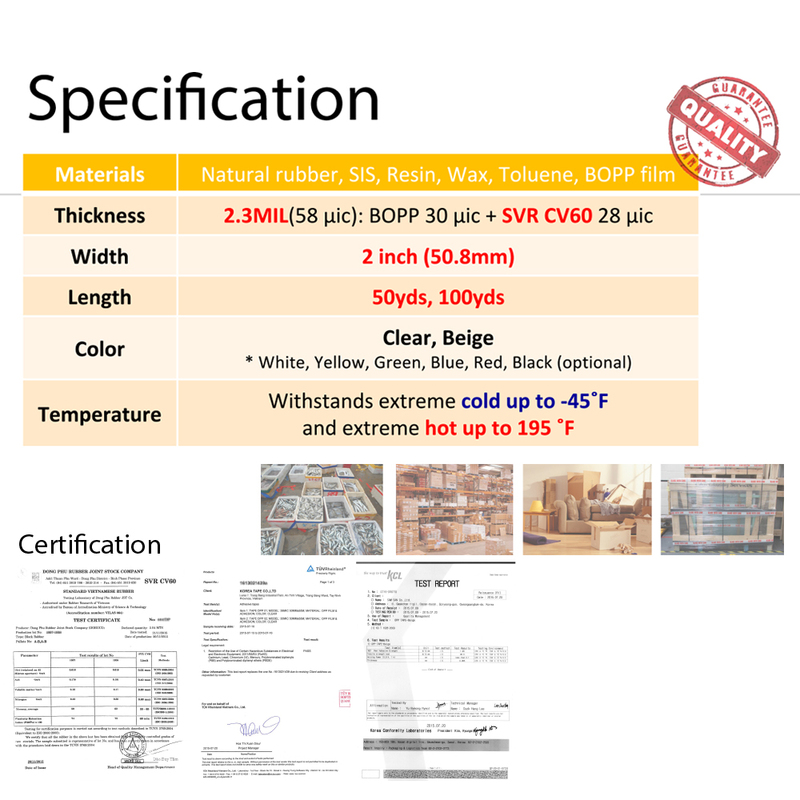 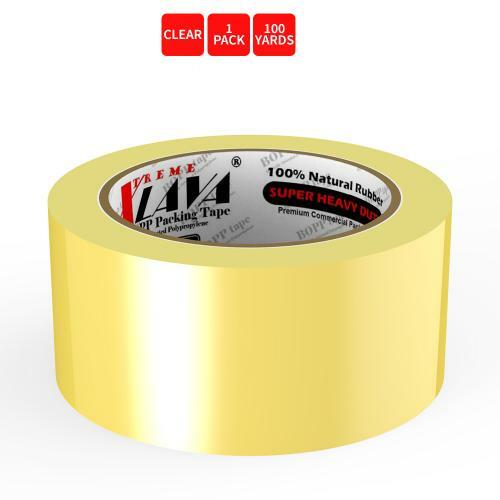 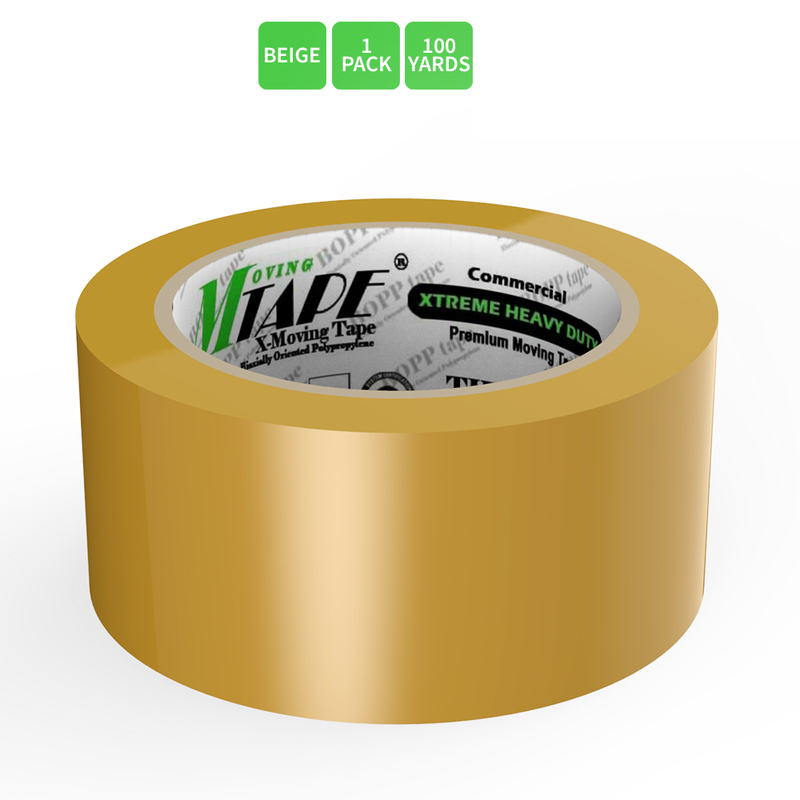 Natural Rubber Tape, 1 Roll of Commercial Grade [XLava Tape - GOLD CLEAR] Value Bundle for Cold Storage Packaging Industry [2.0 Inches x 100 Yards] Natural rubber sealing tape provides the most consistent reliable box closure and the most aggressive adhesive of any pressure sensitive tape. 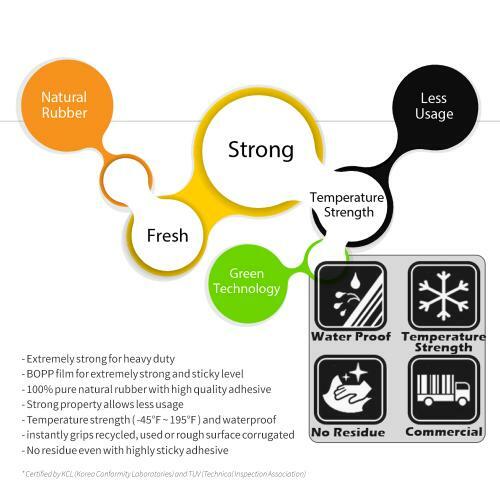 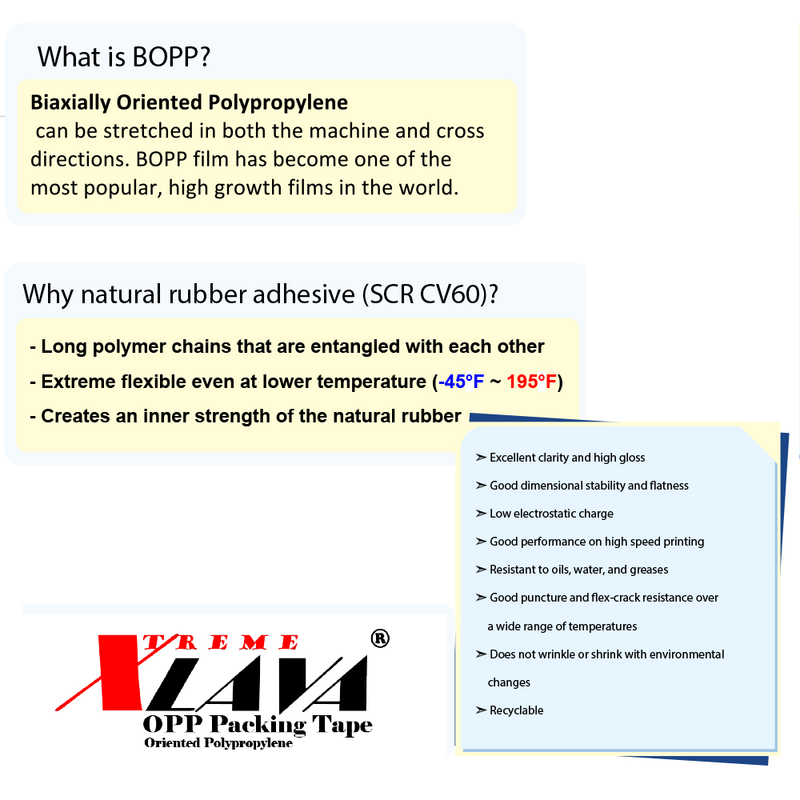 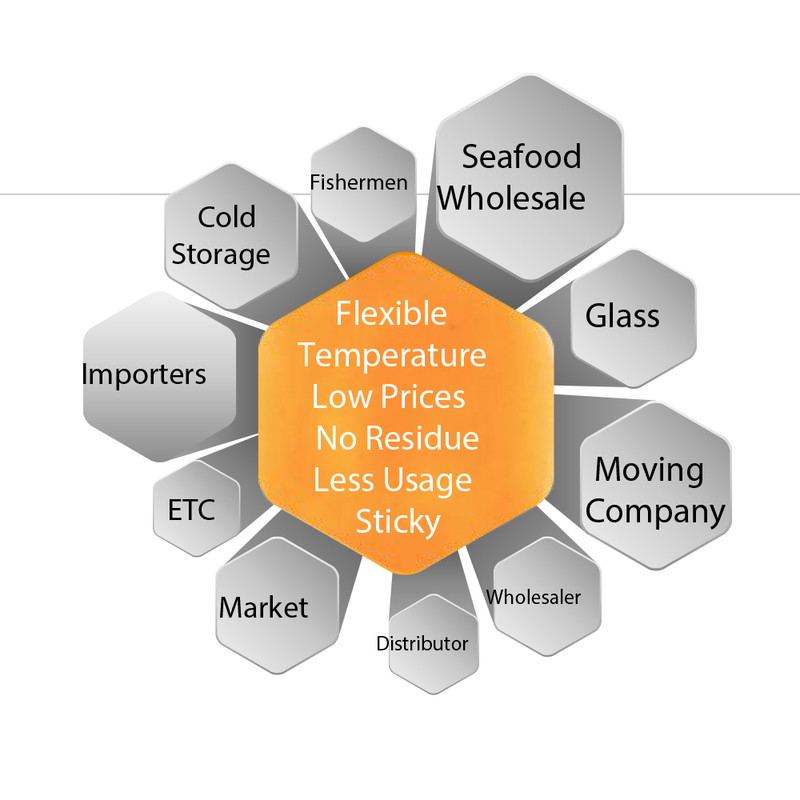 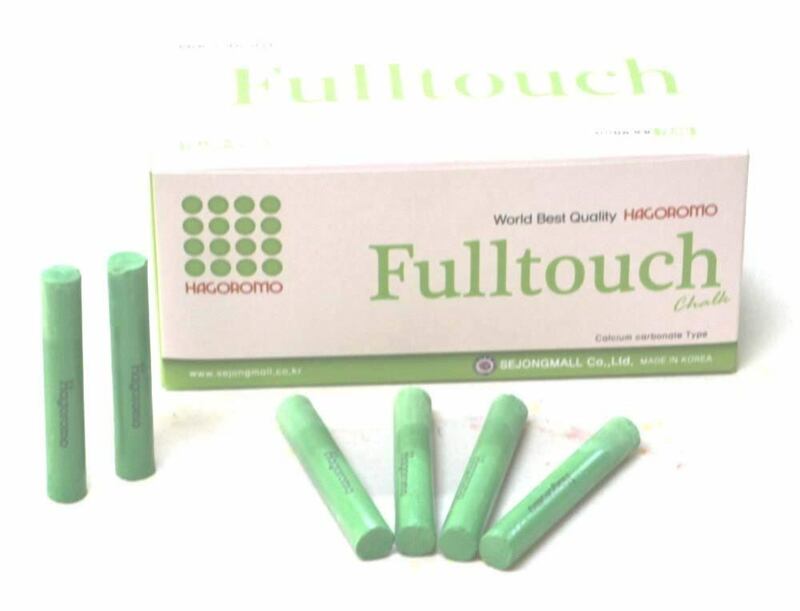 Natural rubber quickly penetrates and grips corrugated saving "rub down" time. 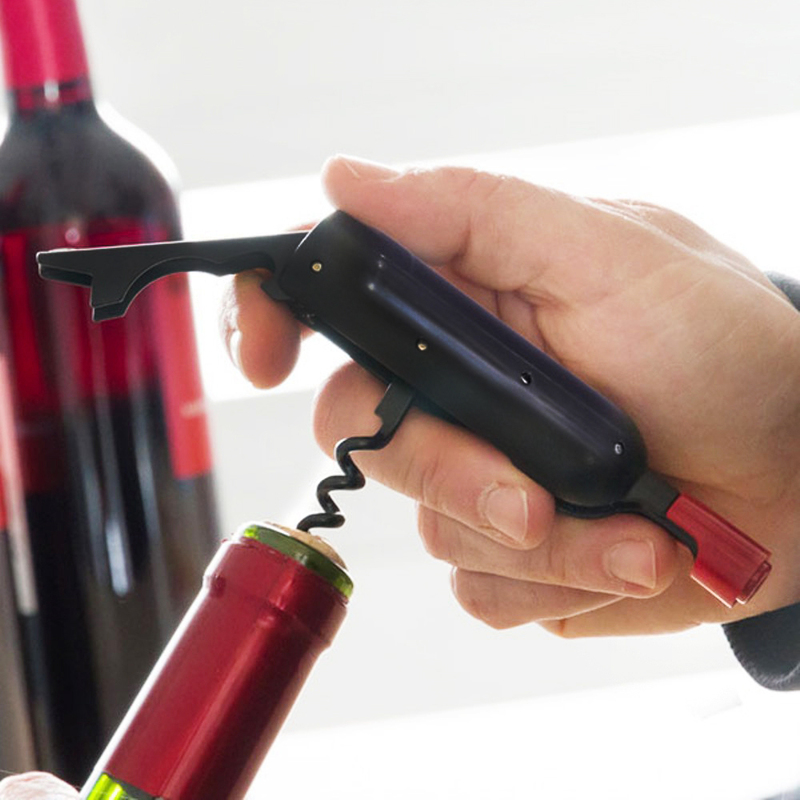 Eutuxia Wine & Beer Bottle Opener with Waiters Corkscrew Extractor. 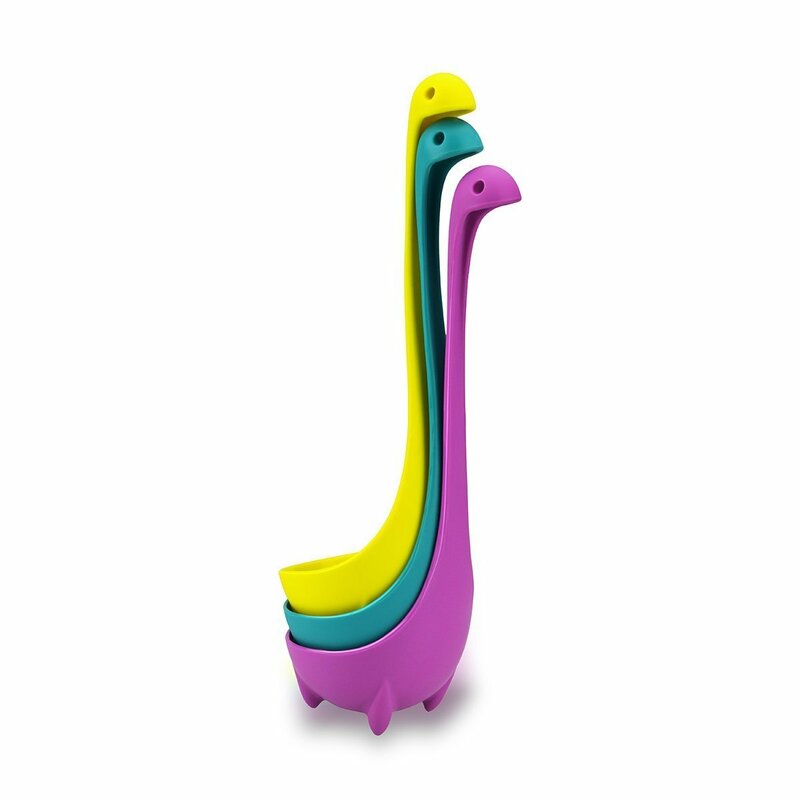 Folding Compact Design with Magnetic Backing for Convenient Storage. 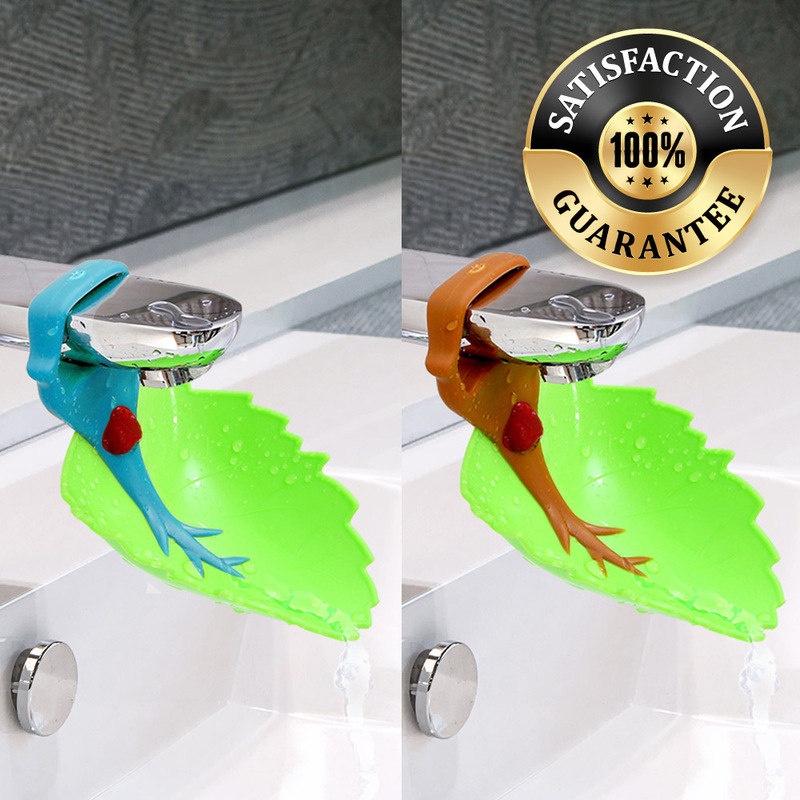 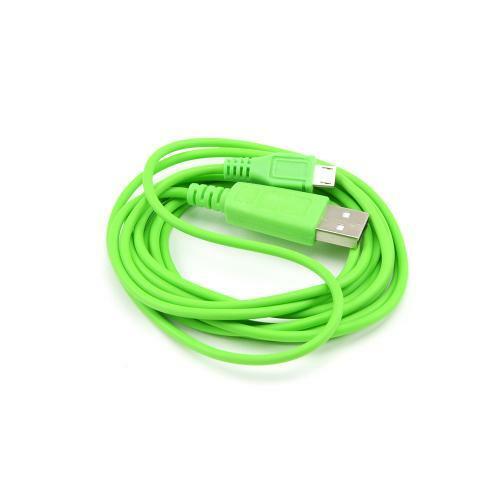 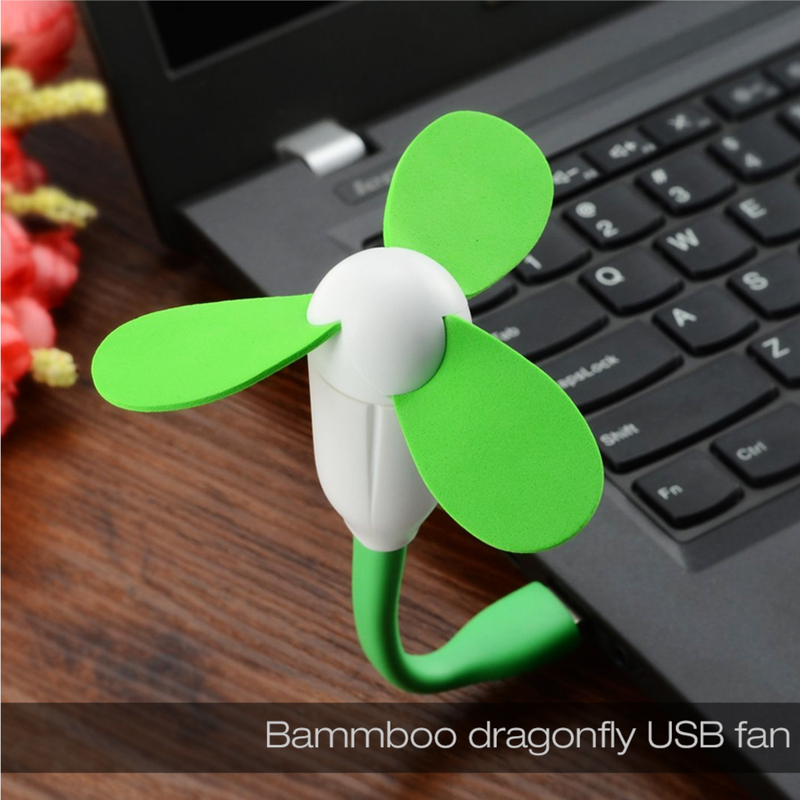 Perfect Item for Enthusiasts. 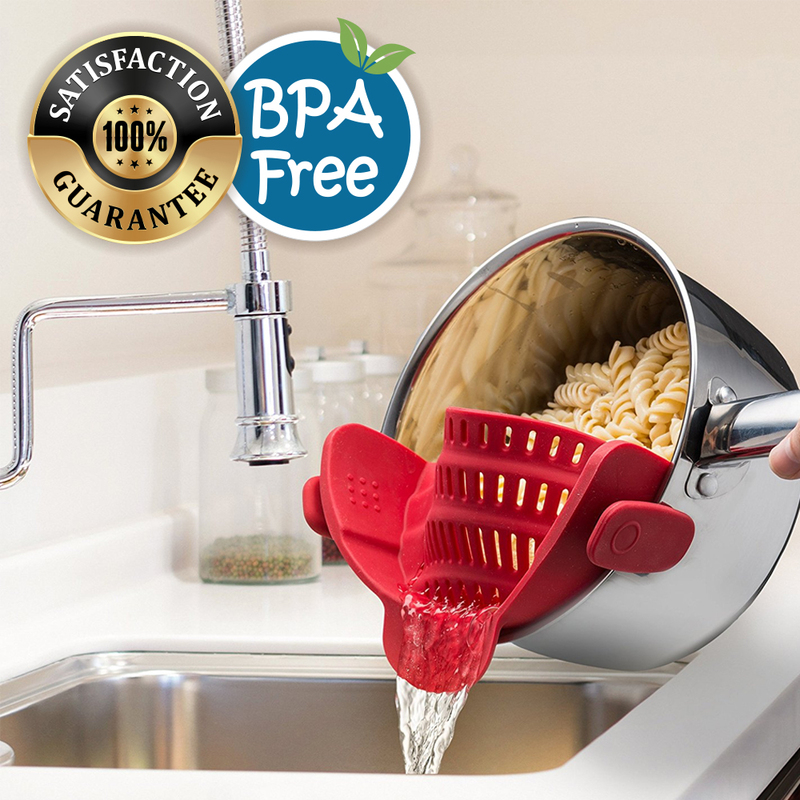 Easily Pull Corks and Enjoy Wine.